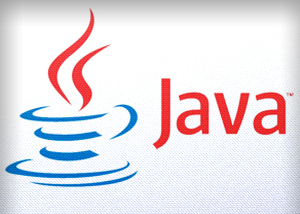 Quick update: Oracle has released a Critical Patch Update for Java 6 (JDK 6u41) and 7 (JDK 7u15). Also, 6u41 is the last public Java 6 release and Oracle no longer recommends using it in production, so if you're using it, you should upgrade to Java 7. The latest Oracle Java 7 (7u15) and 6 (6u41) are already available in the WebUpd8 Java PPA so Ubuntu users can easily upgrade to the latest version. With these updates, I've created a new package for all Java versions which provides the Java environment variables (JAVA_HOME, PATH, etc.) and sets that Java version as default. Instructions on how to install this package are available in our updated Java posts (instructions in the links below).